Socks are one of my favorite ways to add a splash of personality to my wardrobe! So as you can imagine, when I heard Kalani Hilliker from Lifetime’s hit TV show, “Dance Moms” started her own sock line, I was all about it! 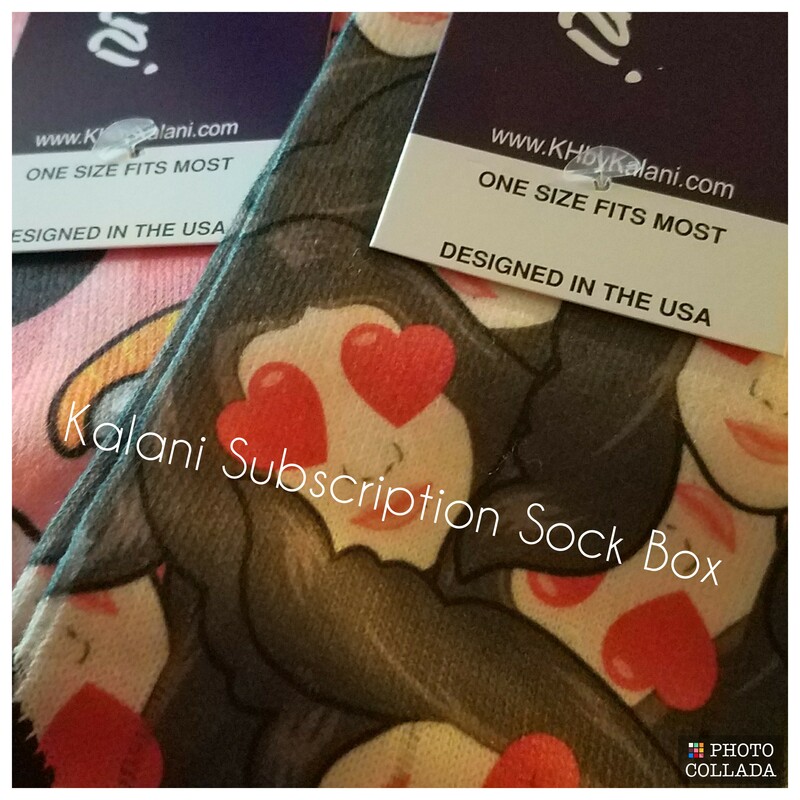 Kalani’s Sock Box is a monthly subscription service that features two brand new pairs of socks designed by Kalani herself. Each month, you’ll receive two new pairs of soft, synthetic-blend socks with playful, unique patterns (a $30.00 value). You can buy each sock individually if you don’t want to sign up for the monthly subscription box. To be truthful, I expected these socks to be like any other decorative socks that I own; cute, but not that comfy. Most of the socks that I own are too tight, slip down all day, or don’t hold up for very long. I must admit, I was pleasantly surprised when I put on these socks!! They were not only more than what I expected. ; they are my new favorite socks! The socks I received in my box for review were crew socks, with a built-in heel. The heel is one of the reasons the socks are super comfy. They are made out of a soft, synthetic stretch blend which makes them perfect for all day wear. I thought that they breathed wonderfully while keeping my feet warm. I loved that they didn’t slip down throughout the day. They are a wonderfully designed sock, not at all what I expected. I’m so ready to see Kalani’s designs for next month! Tell me what do you look for in a sock? Post in the comments below! You can use my discount code (LizB20) to receive a 20% savings on individual sock purchases. Sign up today to receive KH by Kalani. For my birthday I’m giving away $25 PayPal to one lucky winner! This giveaway is US, 18 or older. 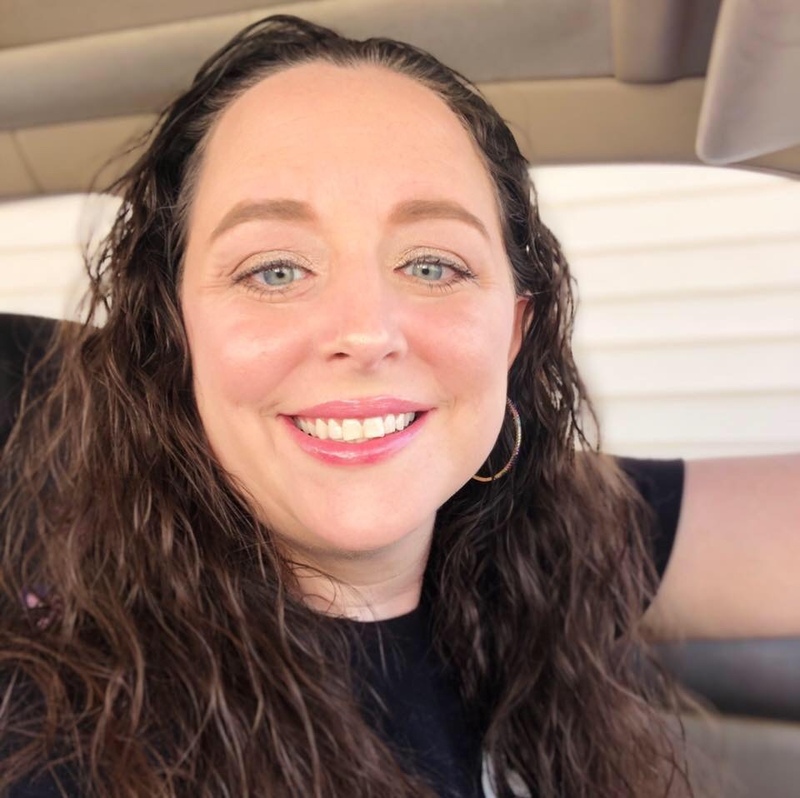 Giveaway ends on 6/17. Winner will be notified by email and has 24 hours to respond. If there is no response during that time a new winner will be chosen. I love when I find a new favorite pair of socks. It’s harder than you’d think! I love cute socks so I think I would really like Kalani’s Sock Box! Fun socks are the perfect Christmas gift! I love socks that are cute as a present. Thank you very much! Love the socks!! Thanks for the chance! I love dressing up an outfit with some crazy cute socks! I love gift subscriptions. I bought my husband a subscription to dollar shave club and he loves it. i used to hate getting socks as a kid and i love it now. got 3 great pairs for my birthday! I love funky color socks that are also warm & fuzzy. I look for socks that are usually colorful, or just have a nice pattern. My adult daughter is a huge fan of socks. She would love this! I like socks. All kinds of socks. So fun! My daughter and I have a thing for socks. Ive always loved socks. This is such a great idea! Those are nice socks! Thanks for the giveaway! I love the stylish socks! Since I am diabetic, socks have to fit just right. Fun patterns are ok too!! i am in love with these socks. Very nice ! I like crew socks that have a cuff that can be turned down, as opposed to the elastic bands at the top. These socks are sooooooo adorable!! Thanks for the opportunity!! What a great stocking stuffer. Thanks for the chance to win. I love socks! My daughter loves them more. I would like to thank you for your involvement in the Kalani’s Sock Box giveaway. Thank you for giving us all the chance. Those socks are lovely! Funny socks are cute and trendy for women.